This year, Bogle Vineyards has received two prestigious awards: California State Fair Lifetime Achievement Award and the California Green Medal Leader Award. Turrentine would like to extend a big congratulations to all employees of Bogle and their leadership. While the Bogle family farming history in the Delta dates back into the mid 1800’s, it wasn’t until 1968 that Warren Bogle, Sr. planted the first wine grapes on Merritt Island near Clarksburg. The grapes were sold to other wineries until 1978. That’s when the first Bogle Winery wines were produced. Chris and Patty Bogle focused on making great wines at a great price, a core value that was popular with consumers and sustains the brand to this day. At Chris’ untimely death in 1997, Patty summoned the next generation and made a commitment to press on with their vision. Patty’s focus on the fundamentals of the business helped build growth. Today Warren, Jr., his sister Jody Bogle VanDePol, and brother Ryan, oversee an operation that comprises 1600 hundred acres in Clarksburg and Lodi, all of it bearing a “Certified Sustainable Seal”. Bogle Winery now sells over 2 million cases of wine annually. 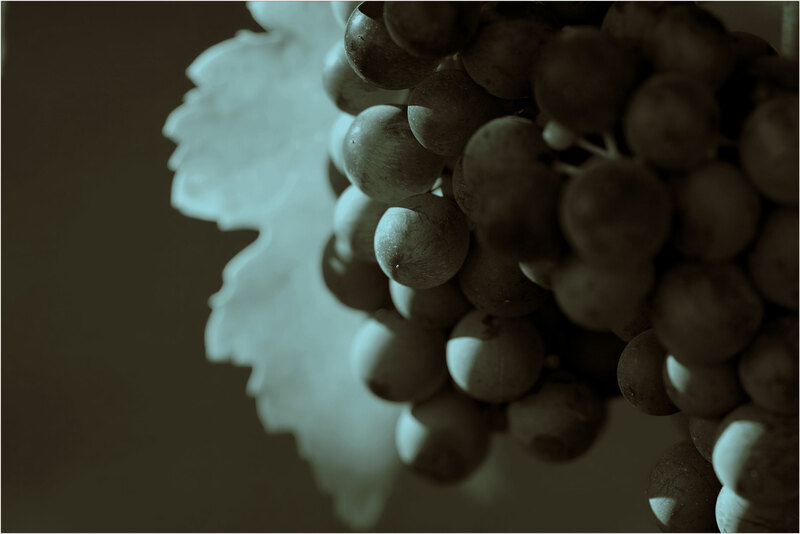 Their footprint on the California wine business is known nationally and internationally.